A lot end up in debt, and most of the time these are the people who rant about the credit card being the devil. But the fact of the matter is, this is not the case. 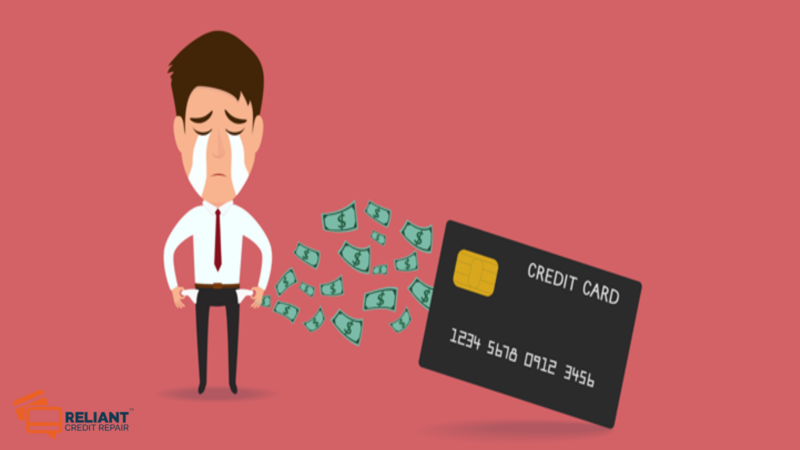 When used properly, credit cards are very good financial tools. Credit cards are not necessarily just for people who have large sums of money to use. There are some cards even for the financially challenged, and these are called the: ?Bad Credit Cards.? Unsecured credit cards are the accounts that are free from the limits of a bank account. The limit of credit is up to the bank?s discretion and not up to the size of the bank account. If the bank thinks that a person is deserving of a bigger credit, then it will be given. This is the usual type of credit cards in the market and is fairly popular among the card shopping people. These are also the cards known to be more respected by other companies. These are also the cards known to send people to profound debt. The secured credit cards are the bad credit cards. These cards are grounded on the size of the account a person has. For example, if a person has a $1,000 balance, then that is all the credit a person is going to get. If there is a point where the balance reaches $0, then the person should go and ?refill? the account. These credit cards are also known as ?pre-paid credit cards? for there is only a fixed amount that can be used and the holder is the one who puts it there.